The Polanik Laser ® Javelin is a full range of performance javelins. Designed with serious club athletes in mind for training or competition use. 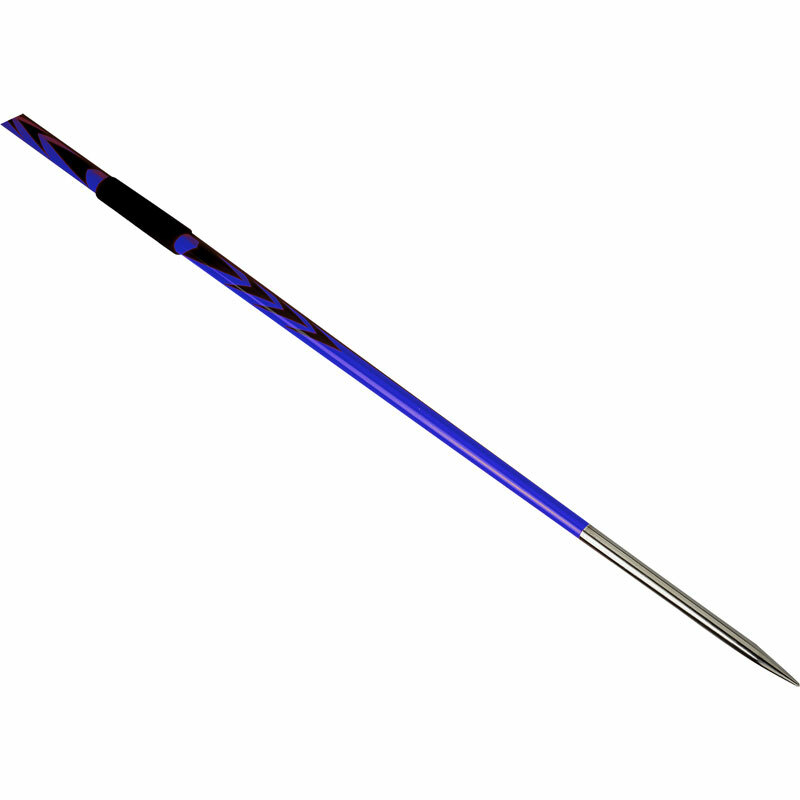 All Laser javelins are manufactured from high strength aluminium alloy. 800g length 2600mm D/R up to 70m. 700g length 2600mm D/R up to 70m. 600g length 2600mm D/R up to 70m. 600g length 2200mm D/R up to 55m. Actual weight can differ from the nominal on in the range from +5g (lower deviation) to +25g (upper deviation). This javelin did not meet expectations whatsoever. It has been advertised as a Polanik Laser Javelin, however, the one I received was an Apollo Laser Javelin. In addition to this, the tip that is displayed in the advertised photo is not the same as the one on the javelin I recieved. Would not recommend purchasing this javelin.